< Create the Best Twist Out with Smooth ‘N Shine! A twist out style is a great option to rock during this hot and humid weather. 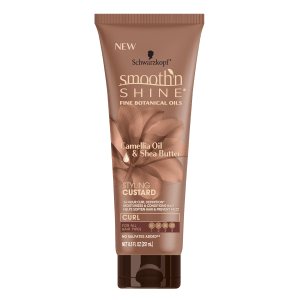 This is because the weather tends to dictate how dry our hair becomes, and the benefits of keeping your tresses tightly together include maximum moisture retention – as well as a cute and trendy style! Luckily, with twists, you have the ability to style your locks in multiple different ways, and this style can work with loosely to tightly coily hair. 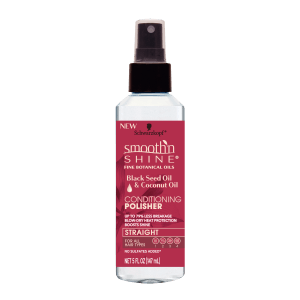 Check out how Smooth ‘N Shine’s new line of products can help you get the curl definition you want to Love it Every Day, Every Way™! 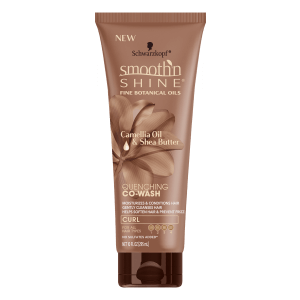 If you prefer to begin with freshly washed hair, try Smooth ‘N Shine’s Quenching Co-Wash for squeaky clean and hydrated hair. 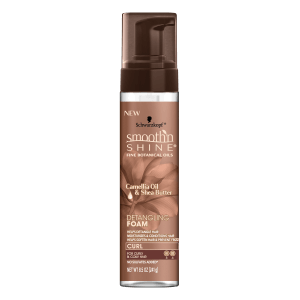 Follow up with the Detangling Foam (great for all types of curls!) if you tend to struggle with detangling knotted hair. 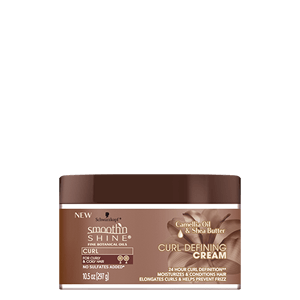 After combing this product thoroughly and evenly throughout your tresses, you can use anything from the Styling Custard (for wavy hair), to the Coil Hydrating Butter and the Curl Defining Cream (for tighter curls). 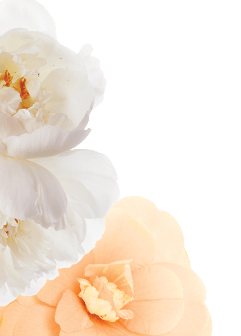 These are great options for moisture and frizz prevention, thanks to their formula that includes natural ingredients like Camellia Oil and Shea Butter! Now for the fun part: section your hair to your preference and begin twisting your locks! You do this by taking two pieces of hair and simply wrapping them around each other until the very bottom. 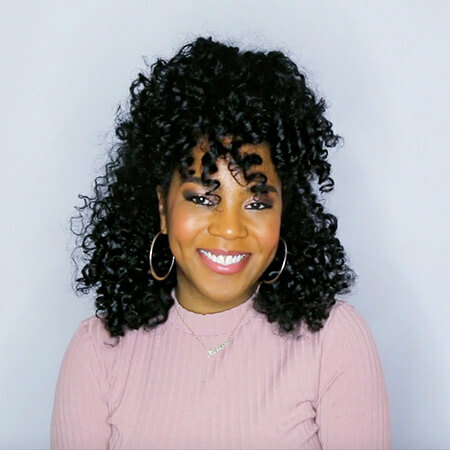 If your ends are unraveling, try wetting them and applying a bit more styling product to seal it (you can also use flexi or perm rods for more vivid curl definition)! 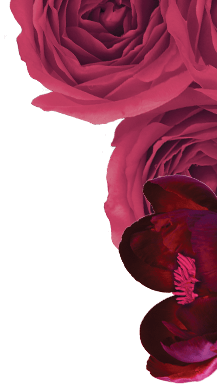 Depending on how long you want to keep your twists in (or how many errands you need to run that day), you can style them by putting them high in a bun, designing them with hair jewelry, or simply leaving them down! Once you are ready to take them out, you’ll notice your curls are more defined, shiny and smooth! Fluff out your new bouncy curls and spray some of our Conditioning Polisher to maintain and tame your hot new style for days to come!